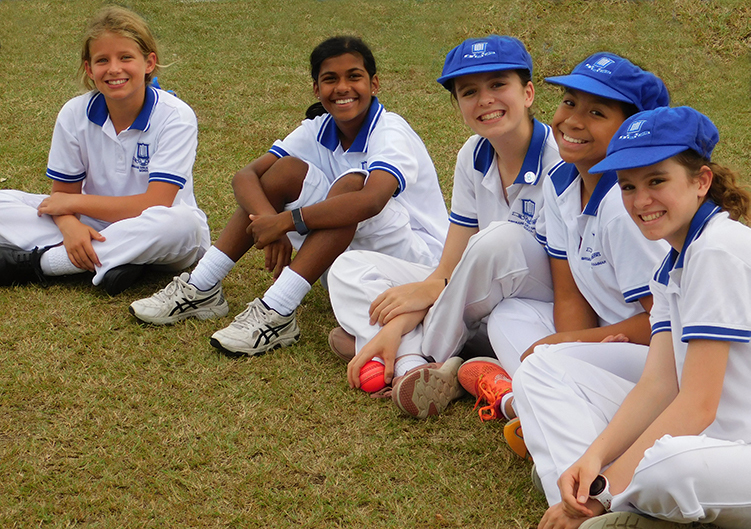 This week, the QGSSSA Cricket season closed with a combined Cricket and Softball celebration on Tuesday 2 April 2019. 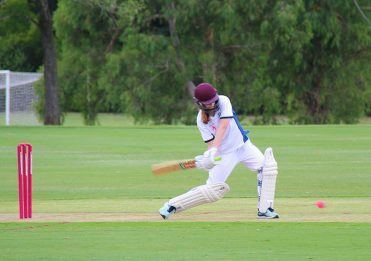 Girls Grammar had a successful cricket season, with five teams playing across three divisions. These teams were a pleasure to coordinate and approached their games with spirit, generosity and respect. Cricket Captains, Emily Bowden (12M) and Portia Ward (12W), have been inspirational leaders. They set a fine example for their fellow cricketers, both at training and in their approach to each game. 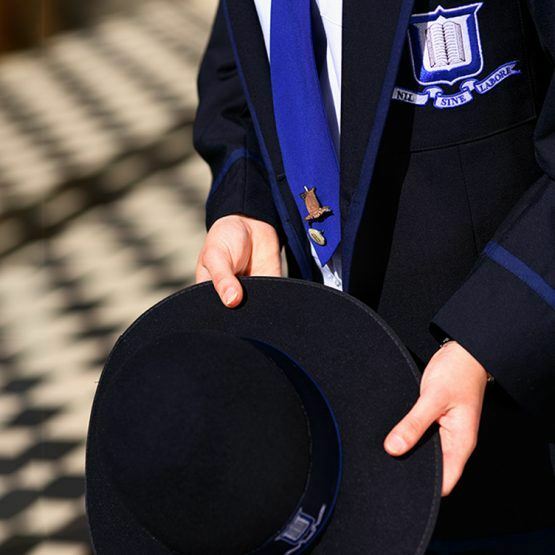 This year, more than half the squad were Year 10 students or younger, with only three of the 58 players in Year 12. 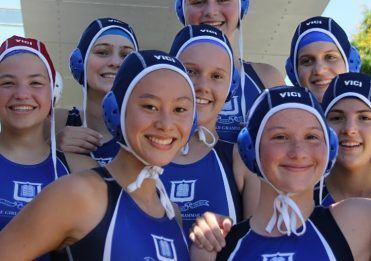 For such a young squad, there is great depth in talent and, while they did not win any premierships this year, they certainly gave their best in every game. The Open team finished the season in equal fourth place, and with only two members of the team graduating this year, most will return next season. The 1A and 1B teams finished in a tie for third place, defeating strong opponents along the way. The School’s Division 2 teams had a mixed season, with the 2A girls finishing second in their competition, while 2B finished seventh. A number of awards were announced at the end of season celebration, including the Cricket Encouragement Award, presented to a girl who demonstrates full commitment to cricket and her team, and always looks to improve her skills. 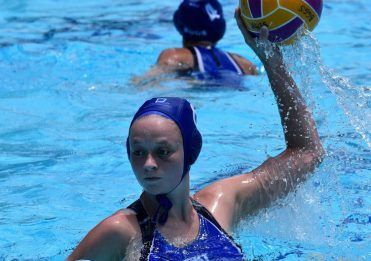 Congratulation to Zoe Pearson (9O), 2019 recipient of the Encouragement Award, who played exceptionally well for the 1B team throughout the season. Thank you to all girls and their families for their support—the spirit of cricket is certainly alive and well at Girls Grammar. Members of the 1B team supporting their teammates.